SNAICC was formally established in 1981 after the creation of such a body was proposed by Aboriginal and Torres Strait Islander people at the ‘First Aboriginal Child Survival Seminar’ held in Melbourne in 1979. The organisation elected its first national executive in 1982 and has received Federal Government funding support from 1983. SNAICC has a dynamic membership base of Aboriginal and Torres Strait Islander community-based child care agencies, Multi-functional Aboriginal Children’s Services (MACS), crèches, long day care child care services, pre-schools, early childhood education services, early childhood support organisations, family support services, foster care agencies, family reunification services, family group homes, services for young people at risk, community groups and voluntary associations, government agencies and individual supporters.  SNAICC also has a network and subscriber base of over 10,000 organisations and individuals from community based services and individuals and state and federal agencies nationally who share an interest in Aboriginal and Torres Strait Islander families and children. An Australian society in which the rights of Aboriginal and Torres Strait Islander children, young people and families are protected; our communities are empowered to determine their own futures; and our cultural identity is valued. SNAICC is the national non-governmental peak body for Aboriginal and Torres Strait Islander children. We work for the fulfilment of the rights of our children, in particular to ensure their safety, development and well-being. 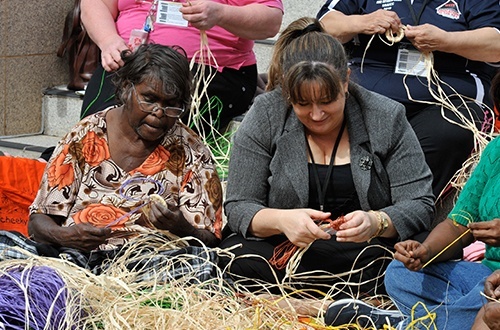 Strong, healthy, self-determining Aboriginal and Torres Strait Islander children, connected to family and culture. SNAICC adopts the following five strategic pillars to prioritise our work to achieve our goal. We believe that we can realise our goal when each of these pillars are achieved.